Today is October 1st, the first day of OctPoWriMo! If you’re unfamiliar, it’s 31 days of poetry for the month of October. I’m going to attempt a new poem every day. Fortunately, there’s a prompt over there to help. I’ll be writing a few over the course of the month as well. It’s a really good time and I hope you try it out. Today’s prompt was about clouds. I realized I haven’t taken the time to stare the clouds to see a shape since I was a child. I remember laying on the grass seeing entire menageries flash before my eyes. Shapes shifting. It was one of the few times when my friends and I were totally quiet. I’m sure our parents were glad when we’d get lost in the clouds. Today’s suggested poetry form is acrostic. I haven’t written one since I was a kid, so it feels perfect. Interesting, and very nice, Tamara. Soothing! I wasn’t familiar with the term acrostic, so thank you for enlighening me. And for sharing your words with us, of course. 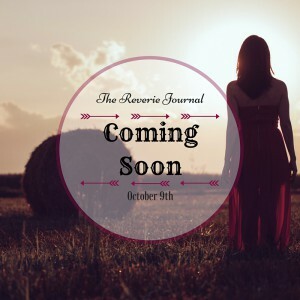 Dustin recently posted..Calling all Readers and Reviewers!